I'll be sharing another dessert, which is really easy to make and of course worth trying! If you love milky or creamier desserts, then list it in your to-do! Buttermilk Panna Cotta as I've named it...goes well with any fruit toppings or purees! Assorted berries will make the dessert extra delicious. Since I don't have any, mango made justice. Could have been better with pureed mango. Anyhow, the choice is yours. Put 2 tbsp of water in a small bowl, sprinkle the gelatine over. Let stand until gelatine softens. Meanwhile, add whipping cream and sugar in a saucepan. Stir over low heat for 3 minutes or until sugar dissolved. Add vanilla essence. Whisk the gelatine mixture into the cream mixture, stir until gelatine dissolved. Set aside to infuse for 4 minutes. Whisk buttermilk into cream mixture. Pour into greased ramekins or glass moulds. Cover the moulds with a plastic wrap and refrigerate for 4-5 hours. The longer the better. I made them a night before! 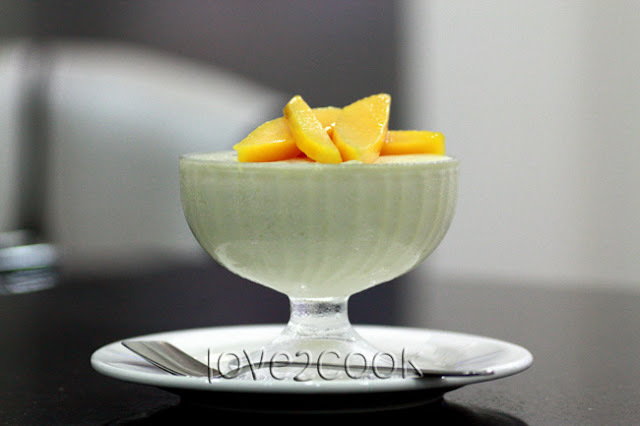 Serve your Buttermilk Panna Cotta with sliced fruits or purees! 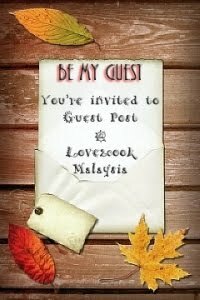 hai dear..adusss kmaz sukeee sngat tgk pic love ni..cntik snguhh..tertawan kmaz dibuatnya..bila kmaz nk pndai shot mcm love ni ye..mcmana nk pndai ye..klu gna kmera ciput je..hahaa.. I don't mind having this for my breakfast too! Looks yummy! Where did you buy the buttermilk from? I bought once from Bangsar Grocery, lazy to go there again. Been looking round at other places, can't seem to find. Found the label of Paul's Buttermilk, displayed at the cold section of Tesco Supermarket, Puchong, but no sign of the product for weeks! Hi! Good morning to you. Can you please serve this to me as breakfast? Lovely!Hmmm I dont seem to have words to describe this dessert. Needless to say will try it out. sedappppnyaaaaaaa..gambar yang cantik mesti rasa pun sedap..
Now mango is cheap, i should also make this, friend, where did buy the buttermilk and what brand, have not try to use buttermilk before..Thanks ya. 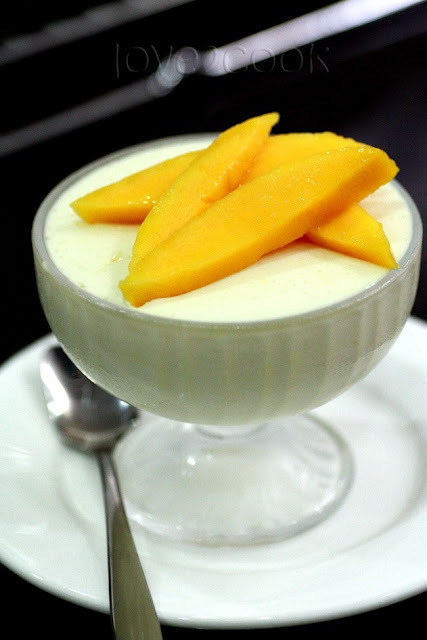 Extremely delicious and inviting Pannacotta..
love nak... bagi add yea nanti kita pi sana. looks divine especially with mango on the top... delish ! La panna cotta au babeurre est tellement plus légère. Looks heavenly...Loved all the clicks! Luscious, elegant n gorgeous dessert!! Looks fab...very inviting clicks dear.. Loved the last click, yummy! 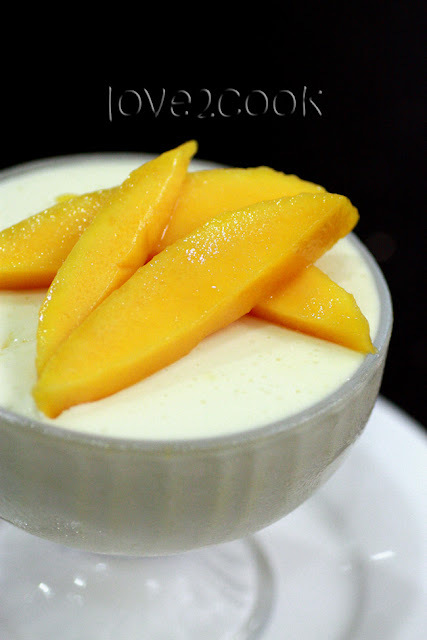 Wow so yummy ..beautiful clicks..
Mango on the top,so mangoes on season! Yummy recipe! Loved it! There is an award for you in my blog...pls come and collect it..
Wow... Wounderful and yummy dessert.love the colour of mango. scoop ngan panna cotta tu..mmg marvelous! The photos are perfect and so is the panna cotta! Beautiful photo of a "die for" dessert! Delicious panacotta!! Love the mango slices in it too. I have made pannacota but not with butter milk this sounds very nice will try.Beautiful clicks as usual.